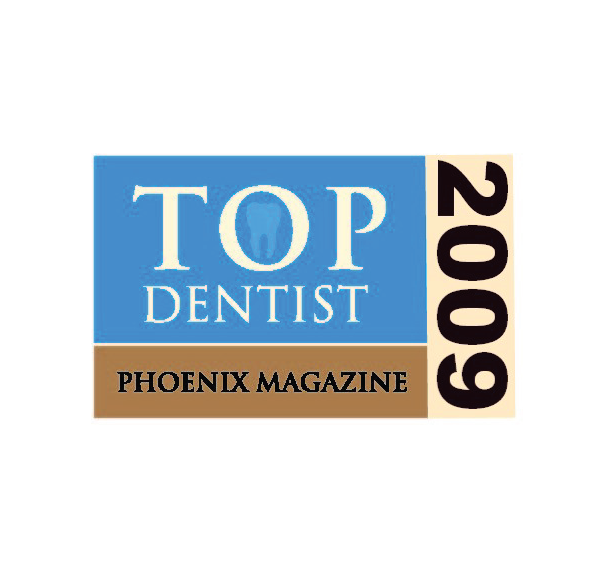 Our team at Sperbeck Dental loves our community of patients we have made in Chandler. We have been a part of the Chandler community since 1993 and we love it here. We treat our patients like family and want everyone to feel comfortable coming into our office. 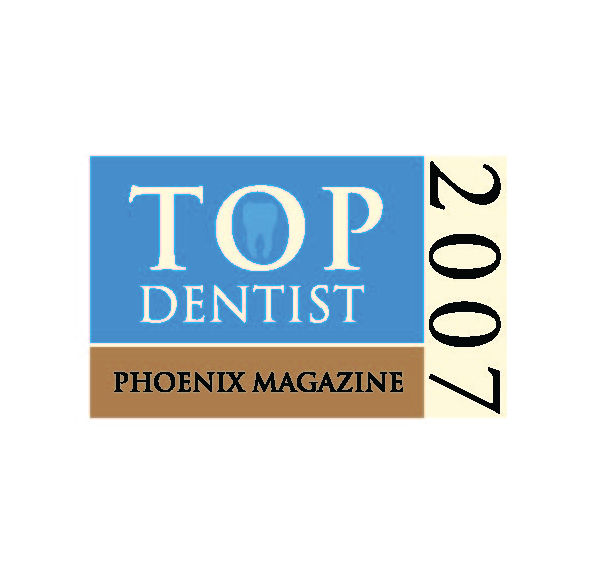 We are a family friendly full service dental office in the heart of Chandler. 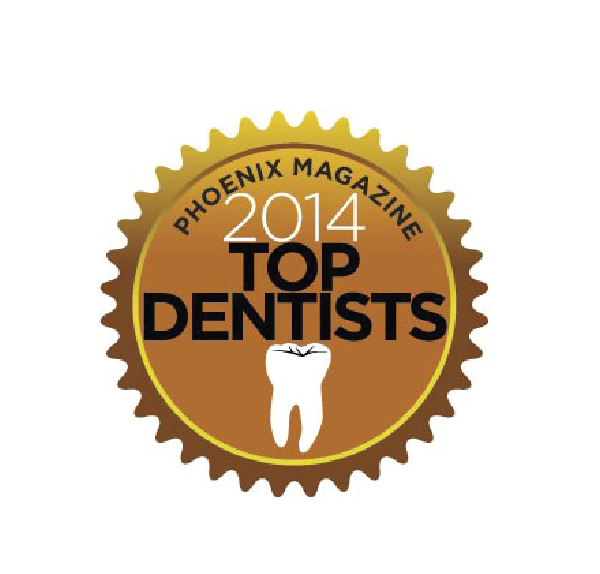 Dr. Sperbeck has been a dentist for 25 years and has been voted Top Doc by his peers for many years. At Sperbeck Dental we pride ourselves on creating personal relationships with all our patients and we try to make coming to the dentist as pain free as possible. We offer a wide range of services including cosmetic dentistry and implant restoration. We would love the opportunity to take care of you and your family for years to come! To make payments, or view your account, please create an account or sign in if you're already set up! We'd love to hear from you! If you have general dental questions or comments, please fill out this form and we will contact you as soon as possible. Follow us on our social medias @sperbeckdental for office updates, contests and giveaways. We are an office that loves to have fun and give back to our patients and community!